Christmas on the farm is here again for the 6th year! 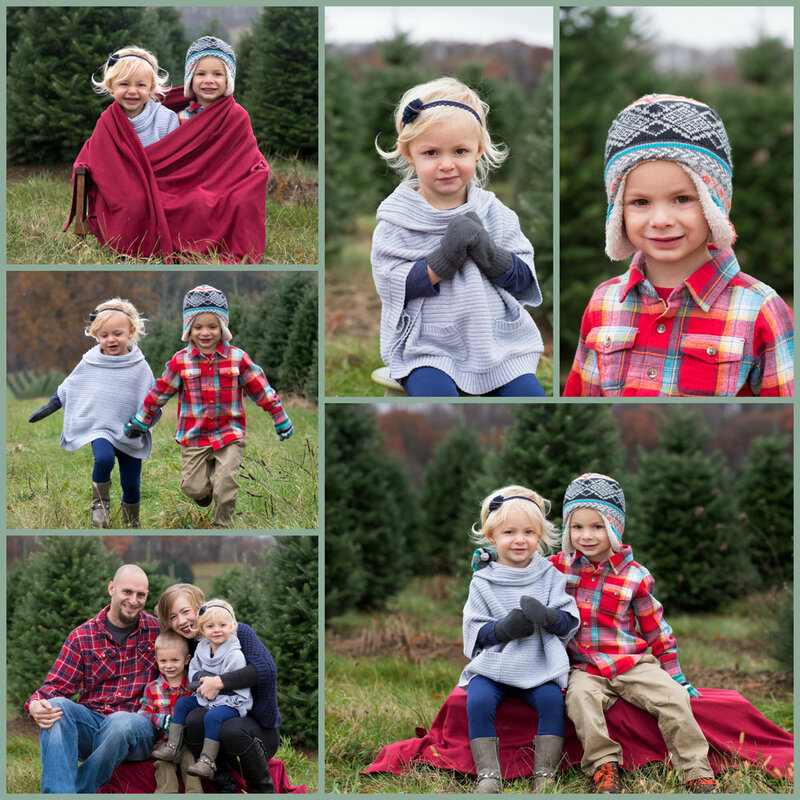 Spaces are very limited and go quickly, so don’t wait long to book your family’s session! Price includes your session and 5 artfully crafted digital images (your choice from a gallery of 10-15). Fill out this form to book your session today!